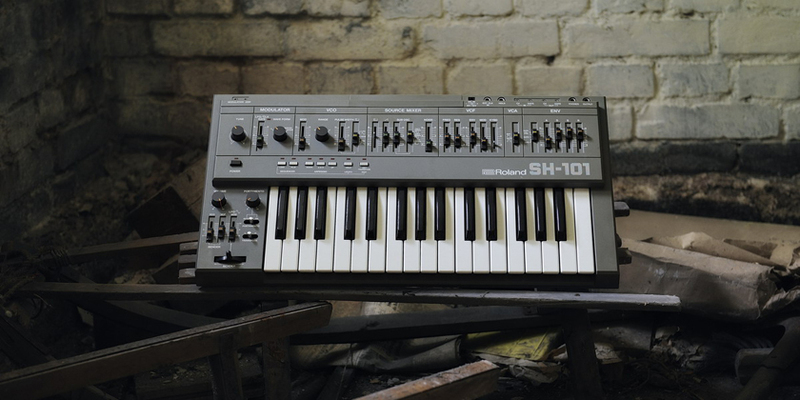 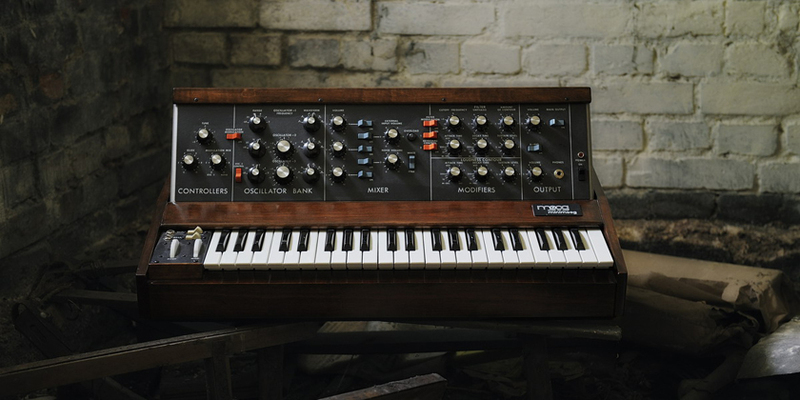 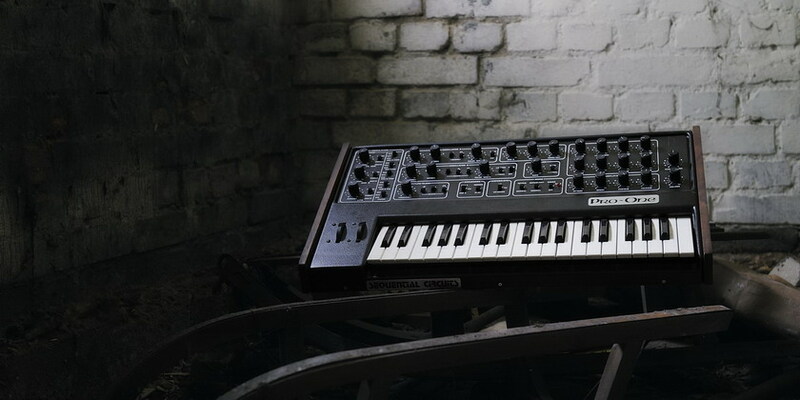 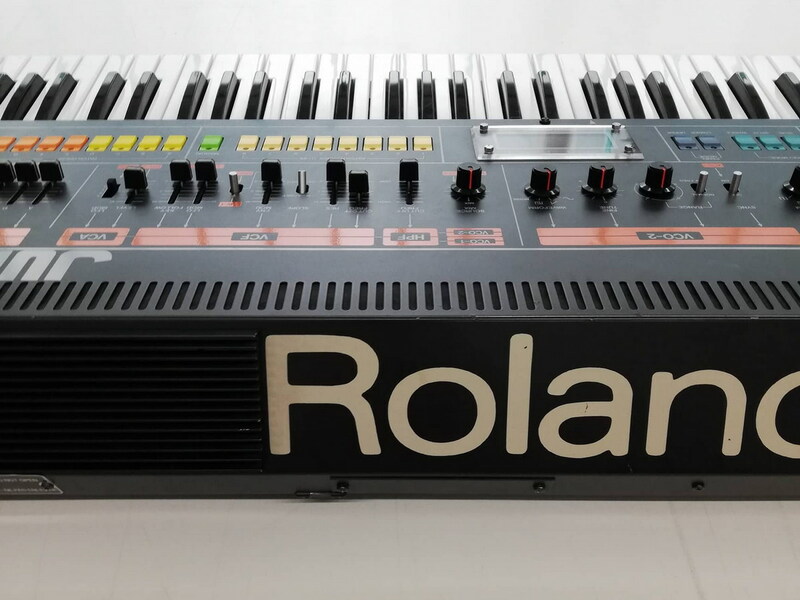 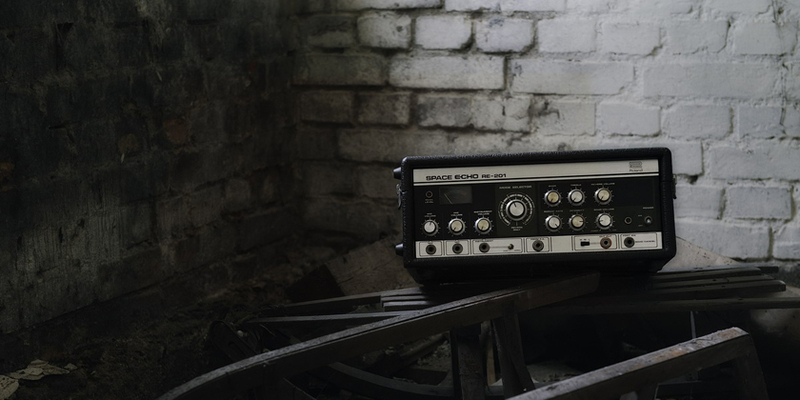 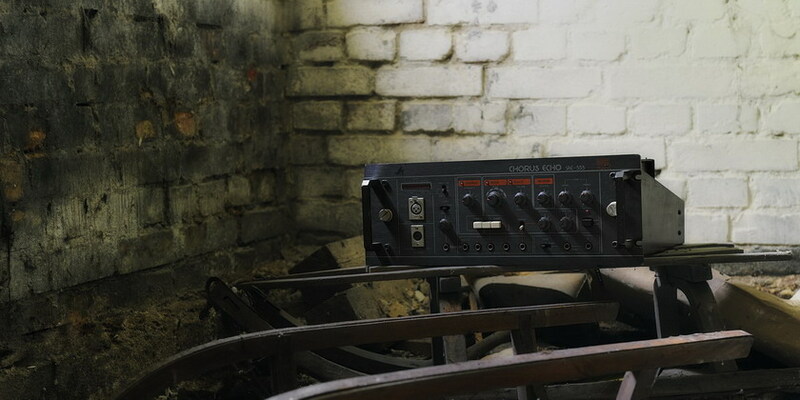 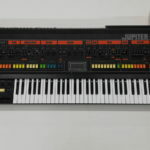 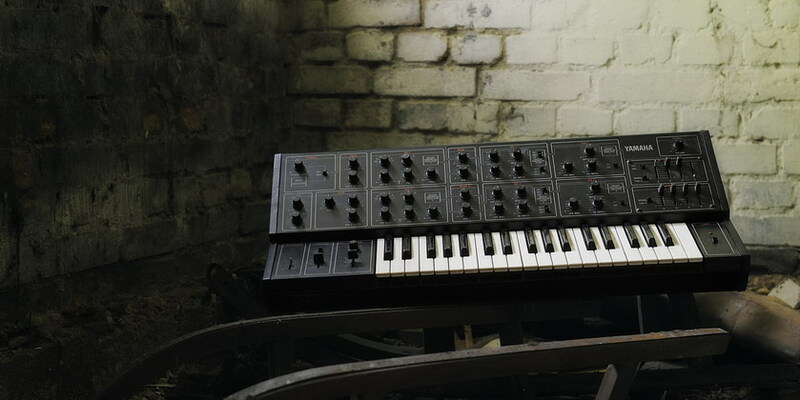 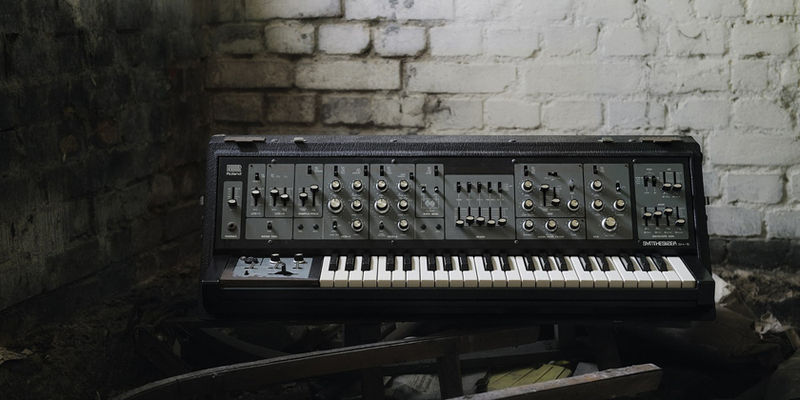 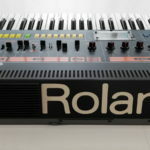 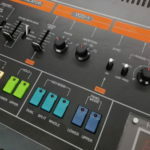 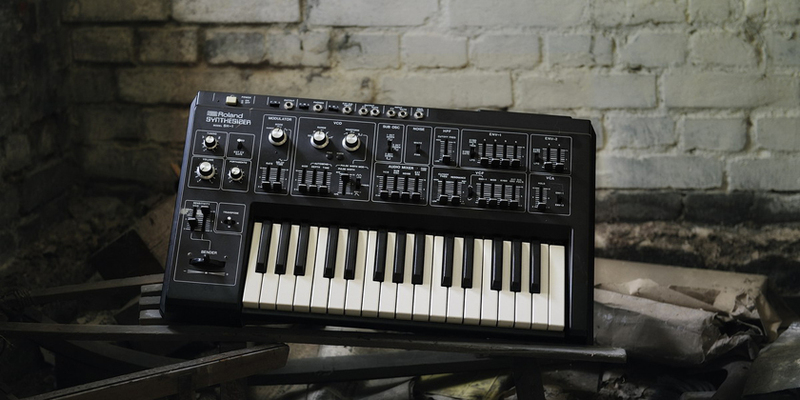 Roland’s flagship and most wanted polysynth of all times. 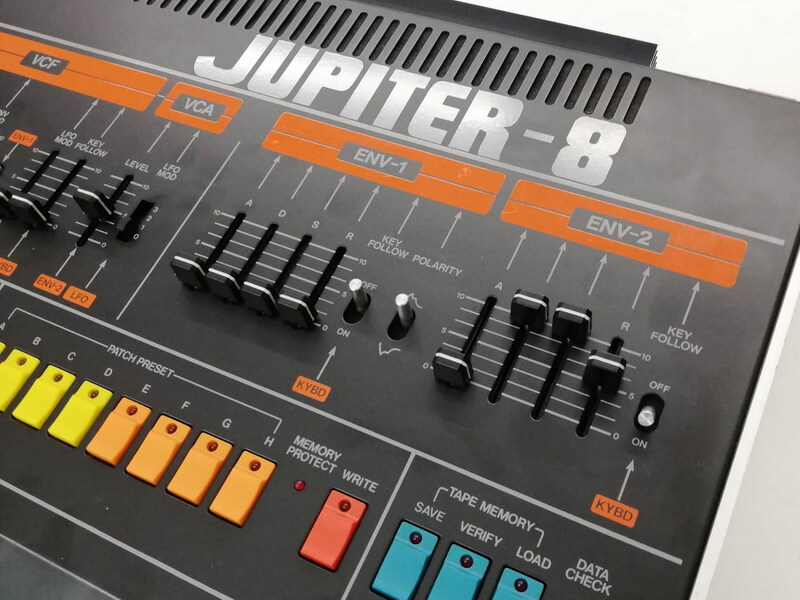 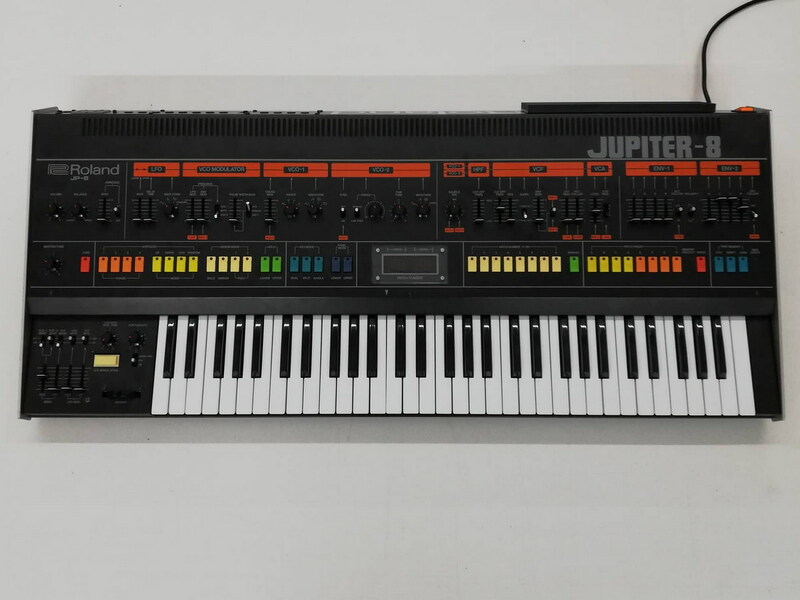 The Jupiter 8 is already in our possession and is being overhauled. 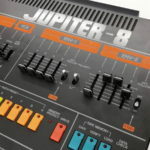 It should be available in later May . 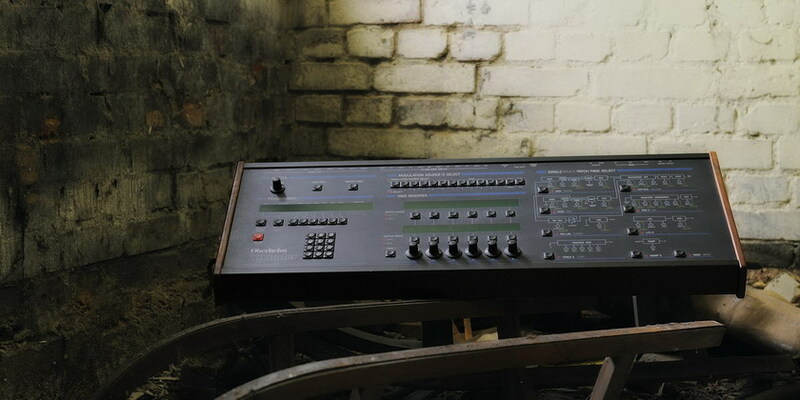 It will be subjected to an in depth overhaul and calibration. 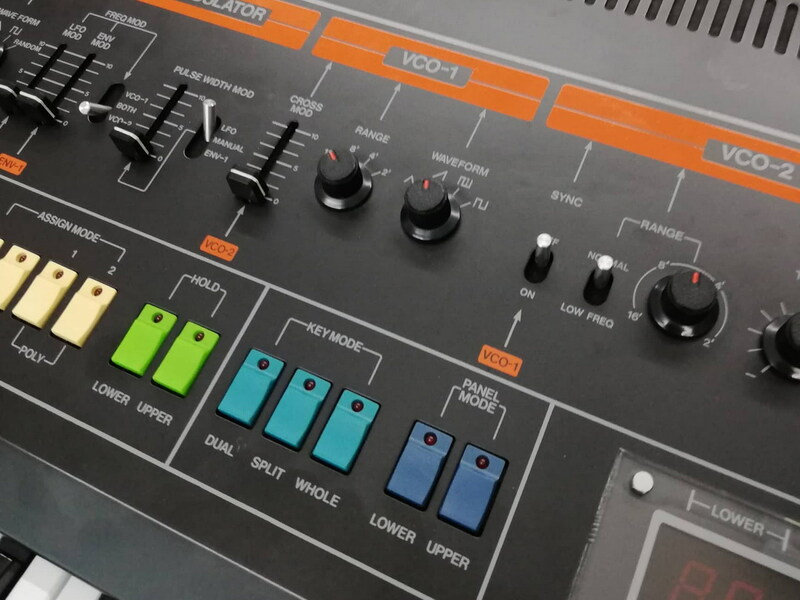 Also, Kenton MIDI retrofit will be fitted.